Orbital ATK, a provider of NASA supply spacecraft, looks set to streamline tank warfare after it completed a $45 million deal to continue the development of “game changer” ammo for the US military. 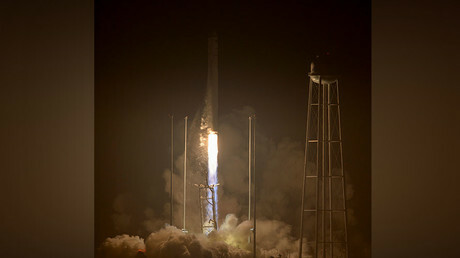 Using its Antares rocket and Cygnus vehicle, Orbital ATK has partnered with NASA on resupply missions to the International Space Station on a number of occasions since 2014. The enterprise, which combines Orbital Sciences Corporation and ATK Aerospace and Defense, also counts Thaicom, Boeing and and Japan’s NTT DoCoMo as customers. The lesser-known side of the company might be that it lauds itself as “the largest US producer of small caliber ammunition” and develops advanced precision-guided munitions, missile defense systems and missile propulsion systems, according to Orbital ATK’s website. 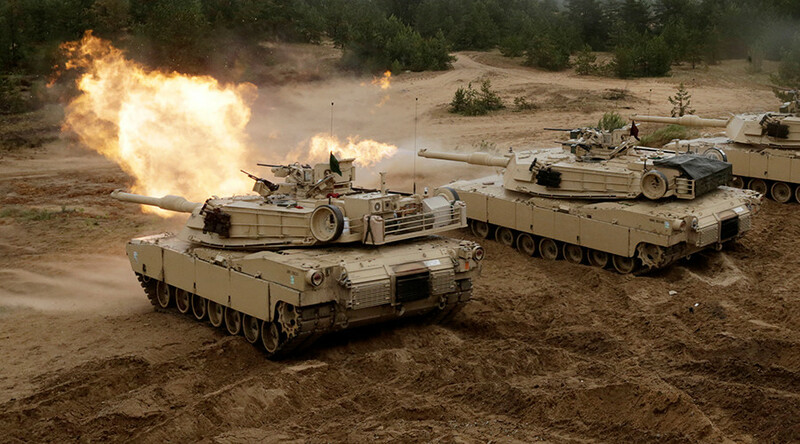 The US aerospace and defense firm has now announced a new money-spinning deal with the US Army to complete a 120mm “next generation” munition for Abrams Main Battle Tanks. — Orbital ATK (@OrbitalATK) 8 февраля 2017 г. An “advanced multi-purpose” weapon, the high-tech 120mm is designed to hit a number of different targets on the battlefield and will cut down on the types of rounds currently carried by US tank crews. Orbital ATK says the round provides war machines with new capabilities to destroy fortifications and enemies with guided missile units. It will received $45 million for providing the privilege, with provisions in place for a multi-million dollar extension. In 2013, the Army revealed the AMP 120mm round, which incorporates the same firepower and capabilities of four different rounds, had been tested successfully. — U.S. Army (@USArmy) 9 июня 2014 г. “Tankers have struggled for years with a growing number of main gun rounds [for] defeating single types of threats; this resulted in a mix of ammunition types carried on board the tank that was always a problem,” Col Laughlin explained at the time. General manager of Orbital, Dan Olson, indicated the deal will boost abilities of a tank unit that has seen combat in Iraq and is currently stationed in NATO states in Eastern Europe. “Our development of advanced ammunition types provides combat overmatch for the soldier. When fielded, AMP will greatly improve the Abrams’ main-gun ammunition capabilities,” Olsen said.